Turn your food related idea into a successful business concept! The deadline for applications has been extended till March 29th 17:00 CET. Do you have a unique business idea and want to enhance your entrepreneurial skills? 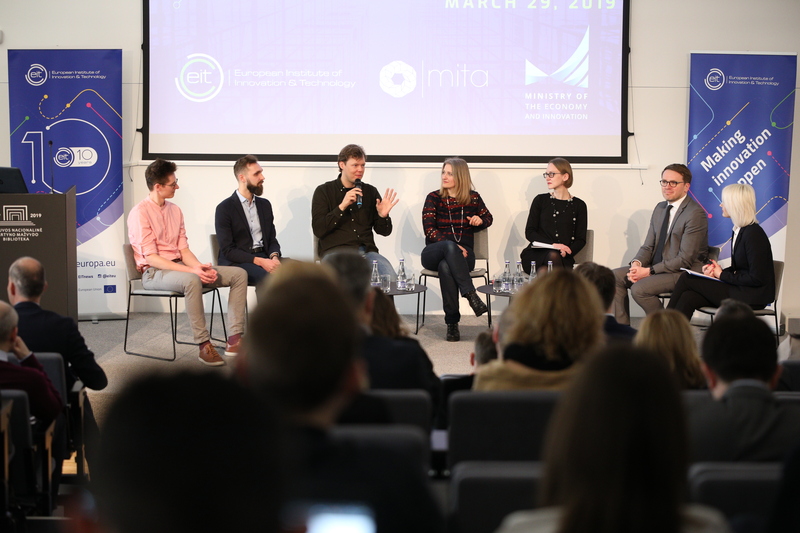 Get involved with Europe’s largest thematic innovation network, learn how to develop your business plan and pitch your idea to future investors. 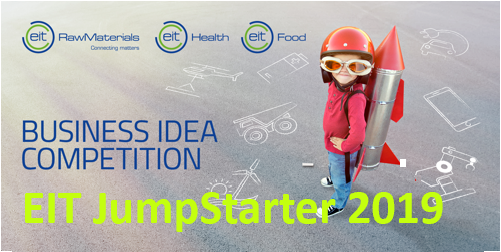 EIT Food jointly with EIT Health and EIT Raw Materials have just launched a business idea competition EIT JUMPSTARTER 2019. Want to know what happened last year? Check out the video below!